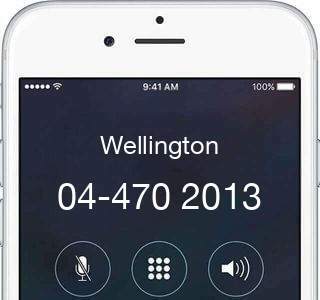 +6444702013 / 044702013 is a fixed-line phone number from NZ Wellington. Users have left 1 comments. Read our tips and find who called you. 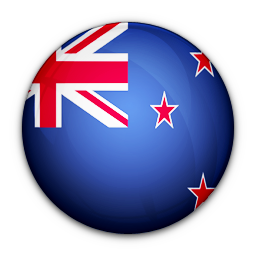 NZ Post calling to say they have yet again lost a package, it only took 3 promises of a callback to get someone to call me back. Help others, what do you know about 6444702013?